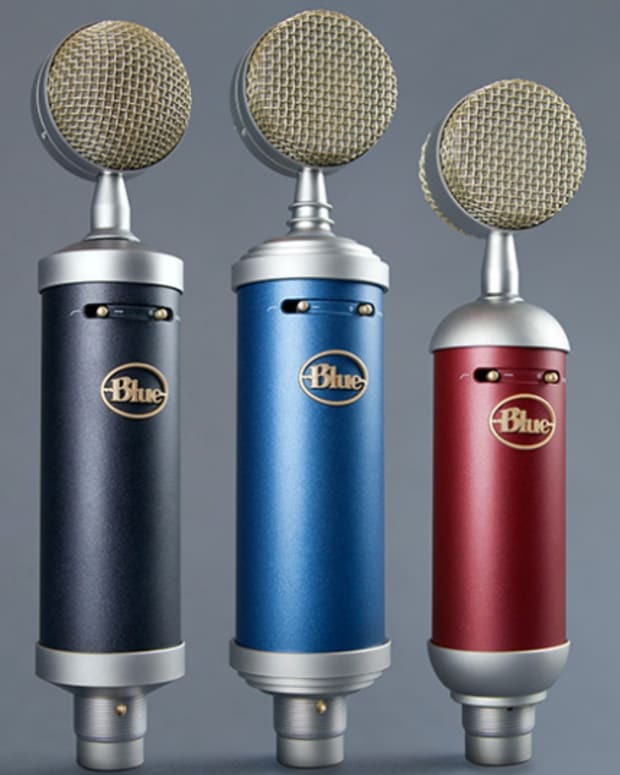 Blue adds another mic to their collection. 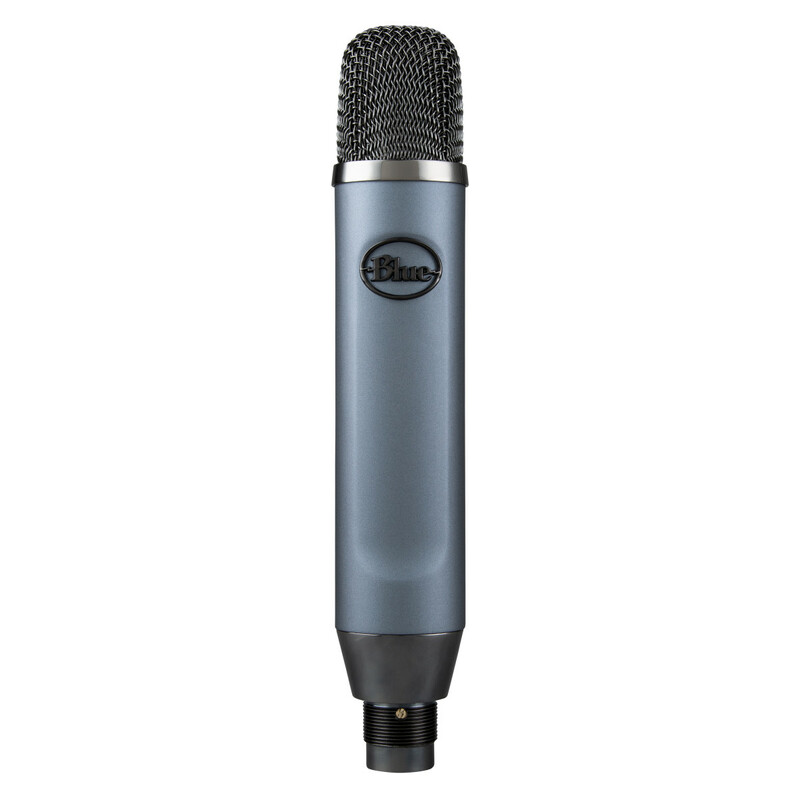 Blue Microphones has announced a new addition to its collection of industry-leading microphones. 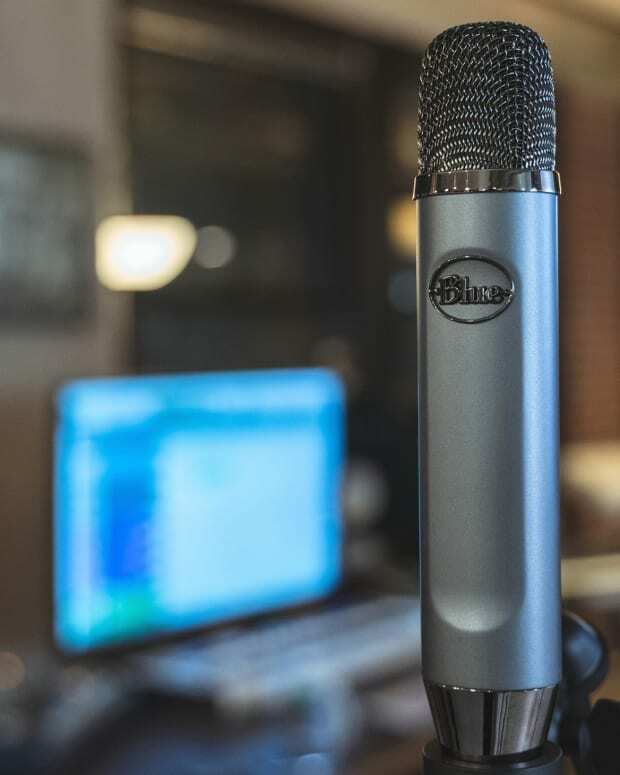 The Ember is a cardioid XLR condenser microphone designed for pristine capture of vocals and instruments. The ember delivers a strong, clean signal with ample headroom. The design helps reduce background noise. 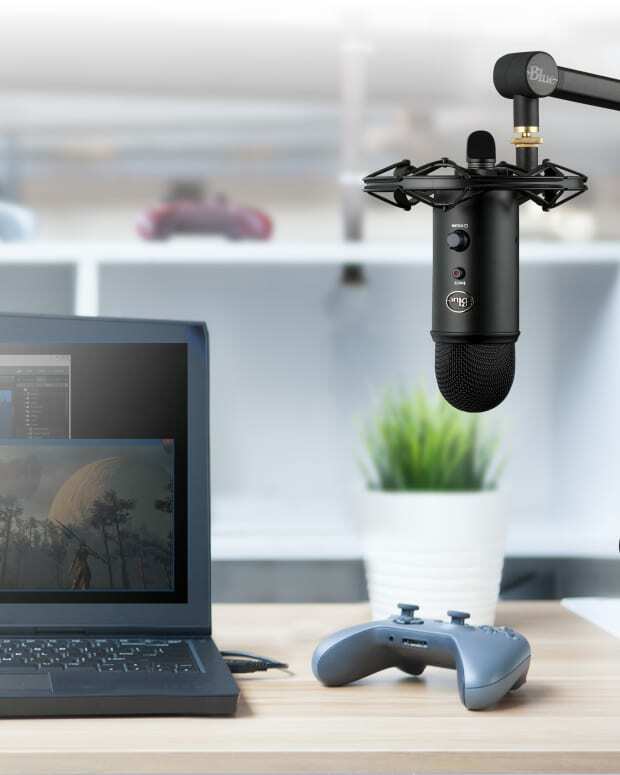 It is ideal for vocal sounds; so for videos or recordings like podcasts or live streams. It weighs less than one pound, so it is light and compact. Head to their website to find a place to pick one up for $100.